A summer dedicating several days and weeks to serving others sets anyone apart from the societal norm. They are selfless individuals that put others before themselves. They are leaders that strive for excellence and don't settle for mediocrity. They are Pi Alphas! Pi Alphas are members of an elite society that have completed a summer event on behalf of The Ability Experience. 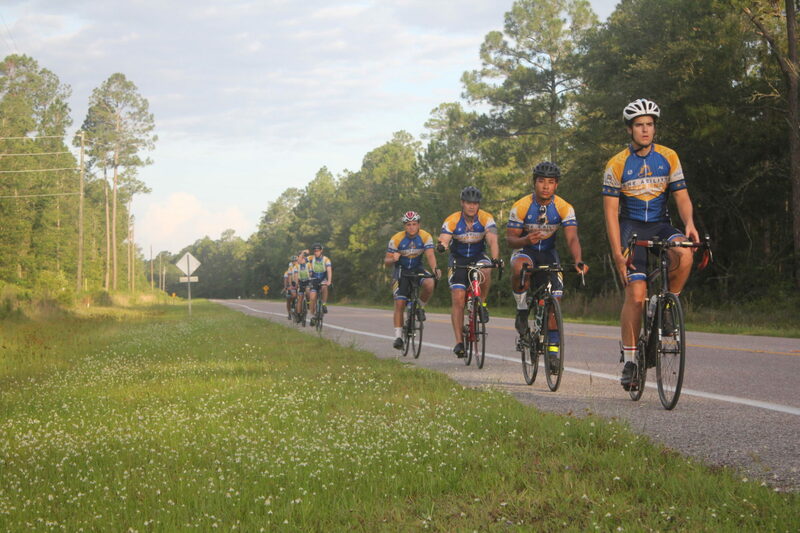 These members successfully rode their bike across the country on Journey of Hope, trekked across Florida on Gear Up Florida, or completed an impactful construction project on Build America. Over 2,000 Pi Kappa Phis are part of this exclusive club, which equates to less than 1% of the membership that make up all of Pi Kappa Phi Fraternity. The purpose of the Pi Alpha Mentor program is to cultivate relationships between current team members and Pi Alphas. Through this program, team members will gain additional support and insight from an experienced alumnus as they prepare for their summer experience. In addition, this program will create an opportunity for Pi Alphas to engage in the mission and continue their involvement with The Ability Experience. Pi Alphas have shown over the years to be the most dedicated individuals to The Ability Experience. 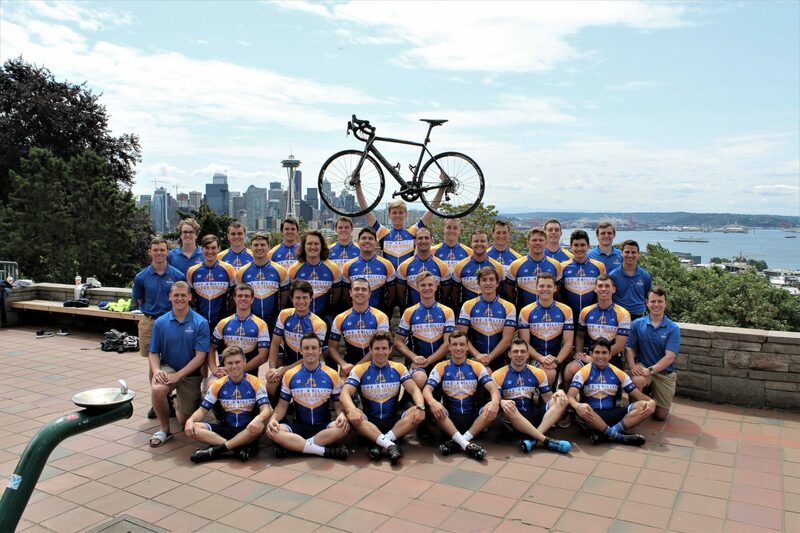 They recruit chapter brothers for future events or come back to participate in additional Ability Experience events. Pi Alphas are always looking to further the mission of the organization. Advocacy on our behalf helps ensure brothers will have similar quality experiences that will have a profound impact on their lives and the lives of people with disabilities. For that, we are grateful. Pi Alphas have also been the most committed donors to The Ability Experience, which has continued to sustain our organization and present new opportunities. One way to do this is through the 77 Society, a giving society that recognizes your dedicated commitment and support to the organization and the people impacted through the programs. Your gift will help The Ability Experience continue to increase its impact with Pi Kappa Phi, the disability community and across the country! Help propel The Ability Experience into the next 40 years! Vome out and join this year’s Gear Up Florida or Journey of Hope team as they travel through a city near you. 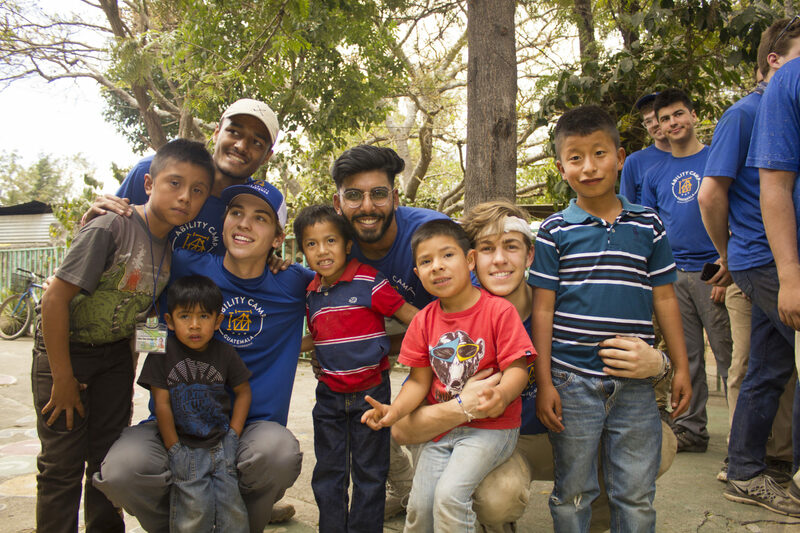 The Ability Experience encourages you to share the experiences you once had years ago with the men of Pi Kappa Phi that are having their lives changed today! 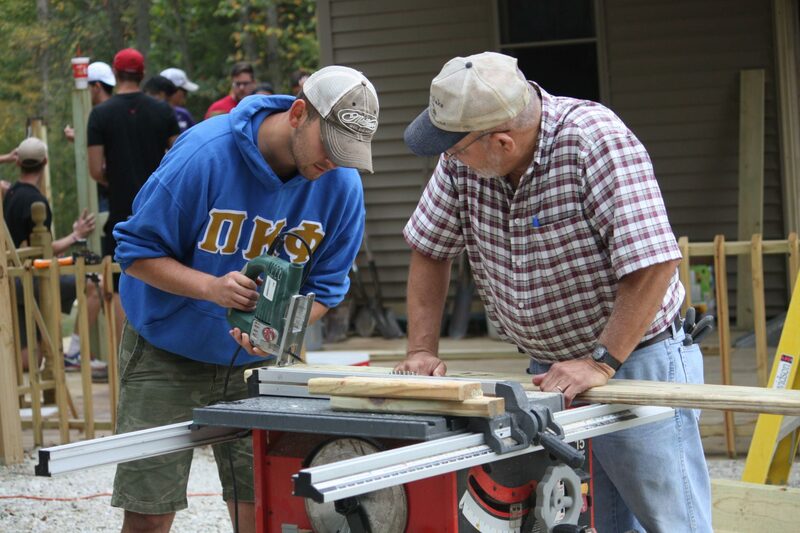 Ability Camps are national service projects that provide funding and manpower to build and renovate structures for camps and facilities serving the disability community. While these camps take place over a weekend or a spring break, alumni are invited to take part for as little as half a day of service. Bring friends and family to do work alongside student volunteers for a day at one of our Ability Camps. 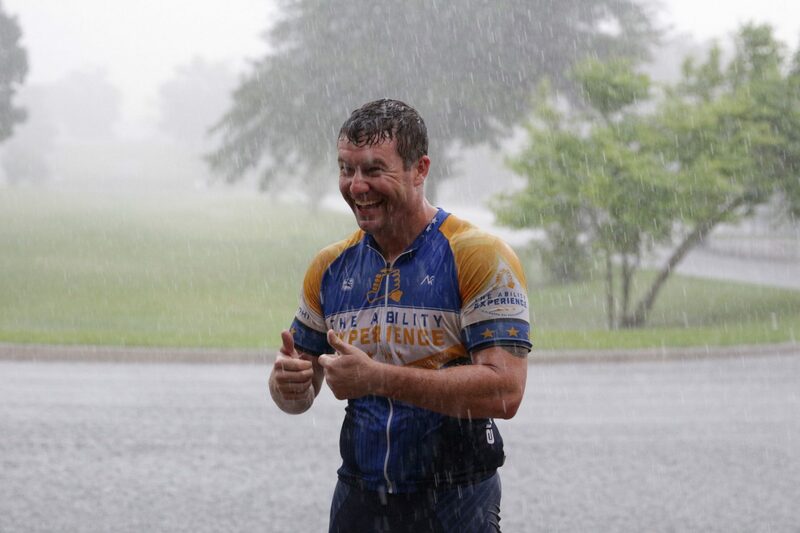 The Ability Experience Challenges are your way to help impact the lives of people with disabilities across the country while challenging yourself mentally and physically. These events are open to anyone that want to challenge themselves in order to promote the abilities of all people. Through The Ability Experience Challenge events, we are providing opportunities for people of all abilities to come together to complete a common goal of a 5k, 10k, half marathon or marathon. Whether you decide to walk, run, or roll, you can help provide an opportunity for athletes with disabilities to share in the same or similar experience. Funds raised through these events help provide more inclusive events for people of all abilities. The Ability Experience works with local alumni and Pi Alphas to host city events and team anniversaries throughout the year as a way for Pi Alphas to rekindle old connections and establish new ones, as well as get you up to speed with what’s new with The Ability Experience. Many different events are held in conjunction with one of our summer teams coming through town, so keep an eye out for more information. If you are interested in helping to organize events for your team or in your local area, please contact Andrew Matznick at amatznick@abilityexperience.org or (980) 318-5387!